The proverb is ideal for every homeowner. In order to ensure that your home is beautiful and sturdy, you must address every maintenance issue immediately. Ignoring issues such as water seepage and moisture will force you to undertake expensive repairs in the future. If you are troubled by water leakage in the basement or damp walls in the kitchen, do not ignore it. Instead, you must call a licensed waterproofing contractor to waterproof your home. Home owners shy away from hiring a waterproofing contractor because they are concerned about the huge cost of the waterproofing project. But, remember that not every waterproofing project will create a financial problem for you. When it comes to providing you with an estimate, a waterproofing contractor doesn’t have a one-size-fits-all approach. 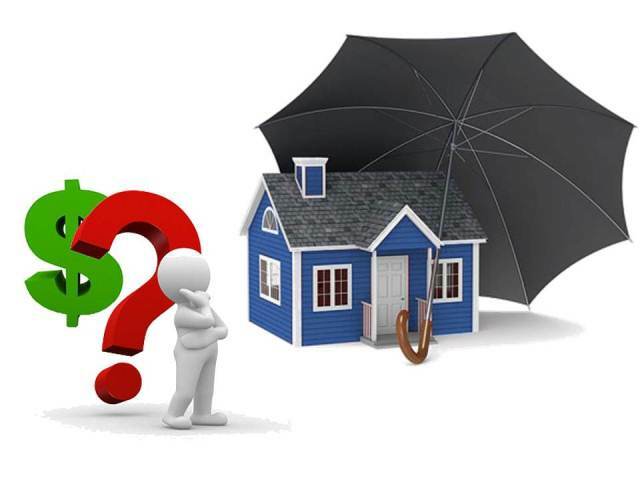 He/she will consider several factors before providing you with an estimate for the project. There are several causes as to why water enters your home. You may believe that the damp walls in the basement are the result of cracks in the foundation. But, it may be the result of improper construction of a window well. If the problem is caused by a window well, the cost of the waterproofing project will be insignificant. The cost of a waterproofing project depends on the foundation of your home. If it has a deeper foundation, the waterproofing contractor will have to spend more time in repairing it. So, it will increase the cost. Today, foundations are built using concrete. But, if your home is old, it is possible that the foundation is made up of bricks, clay or stone. A waterproofing contractor has to undertake different methods for different types of foundation. It means the cost of a waterproofing project changes according the material used for building a foundation. Usually, exterior waterproofing method is more expensive as compared to interior waterproofing method. It is because it involves excavating the earth around your home and installing waterproofing materials effectively. ✓ Location – If the municipality of your area requires the waterproofing contractor to adhere to special rules, it can increase the cost of the project. ✓ Waterproofing Materials – The quality and quantity of materials used by the waterproofing contractor have an impact on the cost. ✓ Waterproofing Contractor – A licensed waterproofing contractor will demand more for the services provided by him/her. ✓ Time Constraints – If you want quick completion of the waterproofing project, it will increase the cost. After considering several factors, a waterproofing contractor will provide you with a detailed estimate. But, remember that the ultimate cost of the waterproofing project may vary because of unexpected circumstances. So, you must be prepared for additional expenditure. If you create a reasonable budget for the waterproofing project, it will help you to make easy payments to the waterproofing contractor and keep your home beautiful and sturdy.